End haven refers to rebate programs as Easy Money Fundraisers. These are “fundraisers” where the school benefits financially through some of your ordinary daily routines. Please click on any of the tabs to learn more about the program. Contact Casey McNulty at casmcn0425@gmail.com to get started. 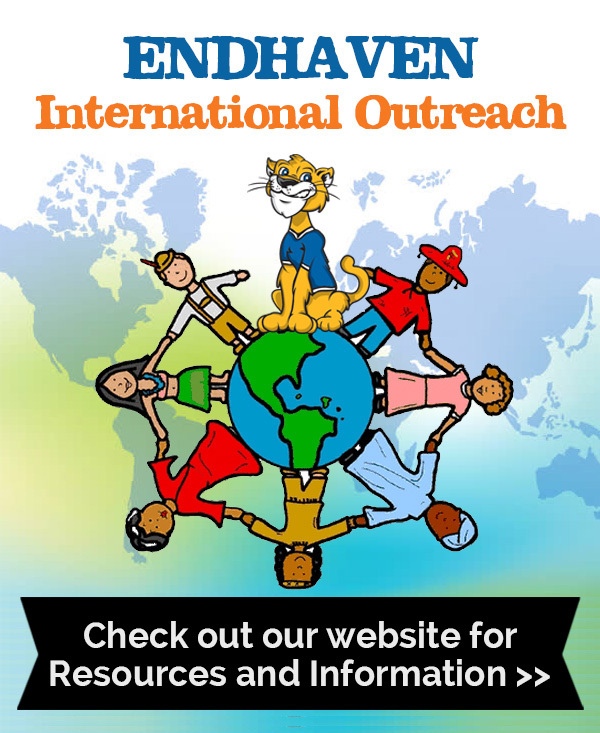 Did you know that you can help raise funds for Endhaven just by shopping on Amazon? Yes, its’ true and it’s as easy as adding a smile! The difference is that when you shop on AmazonSmile (smile.amazon.com), the AmazonSmile Foundation will donate 0.5% of the price of eligible purchases to Endhaven. 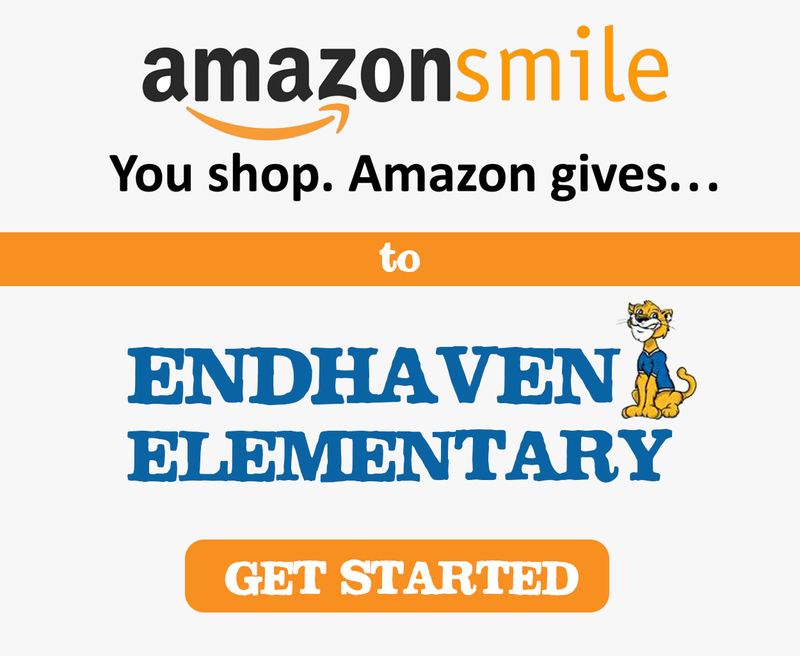 All you have to do is use the smile.amazon.com link and make sure you’ve selected Endhaven Elementary as your organization of choice. 2. From your desktop, go to Your Account from the navigation at the top of any page, and then select the option to Change or Select your Charity. 3. 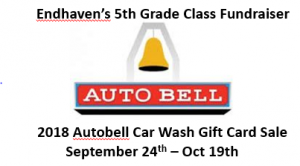 Select Endhaven Elementary to support. This simple setting will help us raise money towards our Endhaven Capital Campaign and will go right back to our facilities and students! SHARE this post! You don’t have to be an Endhaven parent or even live in Charlotte to support our school. Share this with friends, family and neighbors! SMILE! Because you’re making a difference in our school. Link Your VIC card! School # 5354 at the register or online. Link your Harris Teeter VIC Card with Endhaven and earn $$$ for our school! On August 1st, Harris Teeter’s Together In Education (TIE) Program starts over and all VIC cards must be re-linked so Endhaven continues to receive their support. Harris Teeter’s Together In Education program is a fund raising program for schools (public or private- preschool through 12th grade) in our communities.When customers purchase select Harris Teeter Brand products using their VIC card, Harris Teeter contributes a percentage of those purchase dollars to the schools of their choice.Schools use the money as they see fit on anything from basic supplies to band equipment or computers. Starting August 1st each year, parents and community members are able to link their VIC cards to your school’s Together in Education school code.This one time sign up process must take place each school year. The school of your choice is linked to your VIC card until May 31. 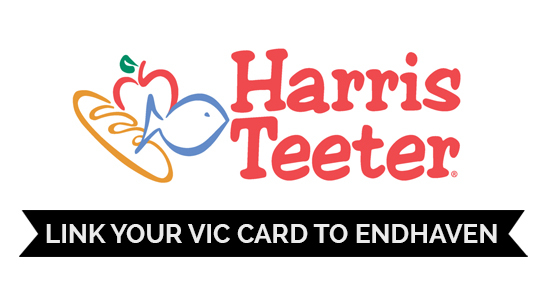 You can link your VIC card to up to five schools and Harris Teeter will evenly distribute funds to the schools. Look for special promotions where you can earn even more money for your school. A bonus program! In addition to the HT brand items that qualify for our TIE program, we have added prescriptions. A percentage of each presciption filled in our pharmacy will be donated to TIE schools. Customers must have their VIC card linked to a TIE school in order to participate. 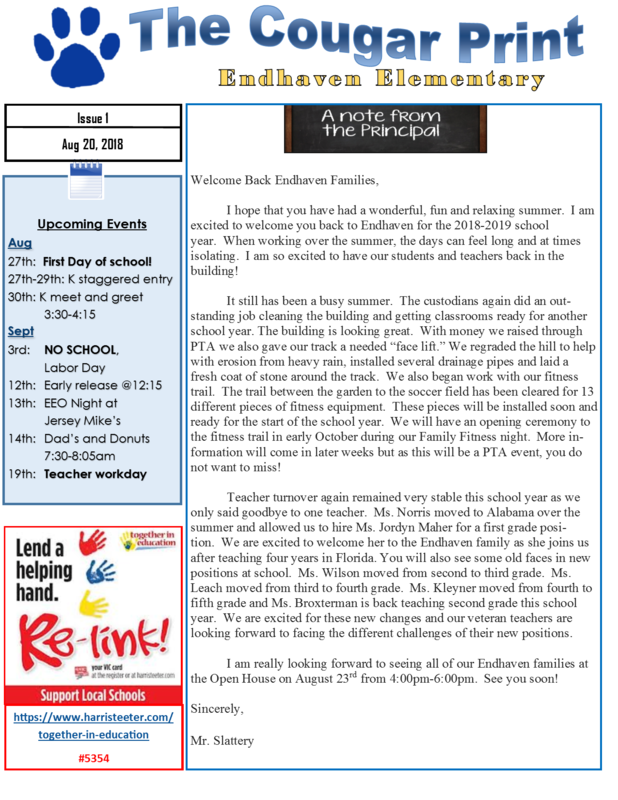 Attention Endhaven Families! We need your Box Tops! The Box Tops for Education program is one of the easiest ways for us to raise money for our school. How ever you can get them to us! You also don’t have to have an Endhaven student or live in Charlotte to help! 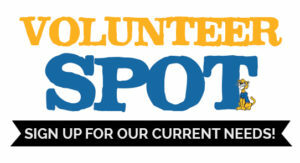 Collect Box Tops from neighbors, your church, family and friends around the country. Every Box Top helps. Just remember that we cannot except expired Box Tops. In addition to clipping and submitting Box Tops, you can now earn eBox Tops for your child’s school at www.BoxTops4Education.com. 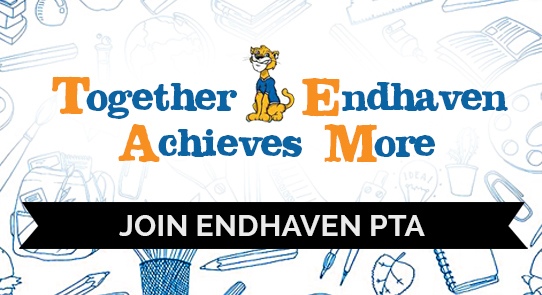 Just sign up online, designate Endhaven Elementary as the school you wish to support and explore the numerous ways you can earn eBox Tops online for Endhaven Elementary! One simple way is to shop your favorite online retailers through the Box Top Marketplace! 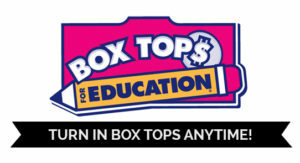 There you can earn up to 15 eBox Tops for every $10.00 you spend at your favorite online stores! WalMart.com, Target.com, Sears.com and the AppleStore.com are just a few of the HUNDREDS of online retailers that have agreed to donate a percentage of your online purchases to your child’s school! Only purchases that originate from the Box Top Marketplace count, so please don’t forget to begin all your online purchases through the Box Top Marketplace once you’ve signed up! Last year we raised close to $,1300. That makes a HUGE difference for our school! But we want to beat that number this year! Thanks for all your help. Let go, Cougars!